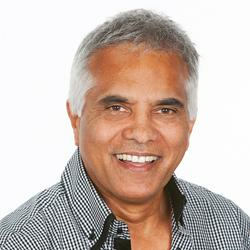 Dr Jonathan Toussaint is a health professional, published author, and registered marriage celebrant with the Australian Government. Dr Jonathan Toussaint has extensive experience as a leader in the field of health science, and has developed, managed and delivered a range of evidence-based programs and services, spanning health, counseling, education, and community engagement. Dr Jonathan Toussaint has also authored books on relationships, with his main publication “how to talk to girls” receiving great reviews locally and internationally. When not writing or involved in business, Jonathan practices as a registered marriage celebrant in Australia with over 25 years experience in the field.